Our website address is: http://fairgamers.com. 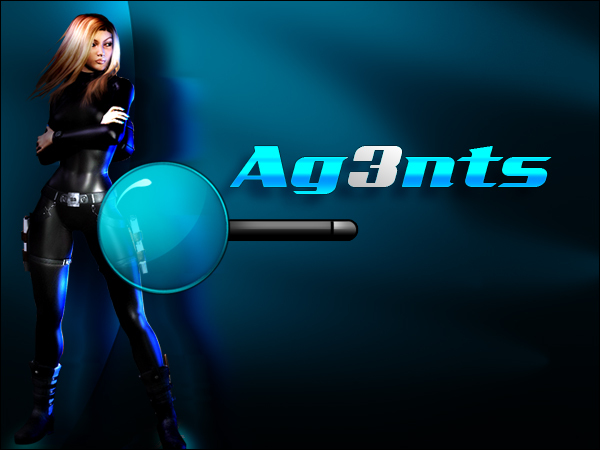 We developed games for MySpace, Facebook, and Browser text-based role-playing games. If you reach out to us via a contact form, then your information is only used to respond to your message. You can contact us at admin@fairgamers.com.